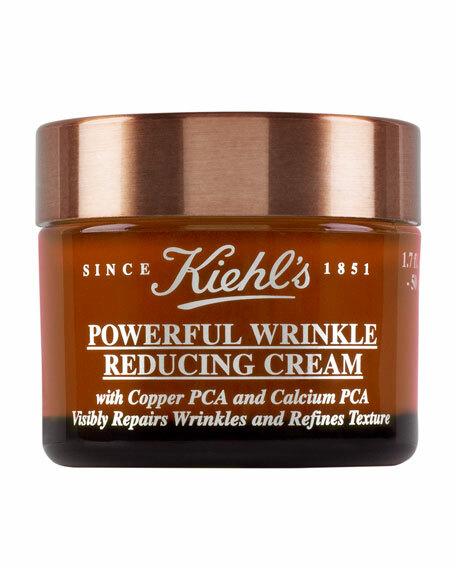 Kiehl's Since 1851 Powerful Wrinkle Reducing Cream, 1.7 oz. 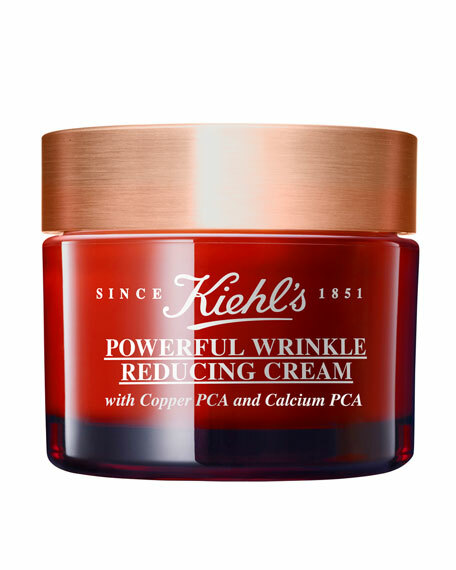 Discover the new force in wrinkle repair! 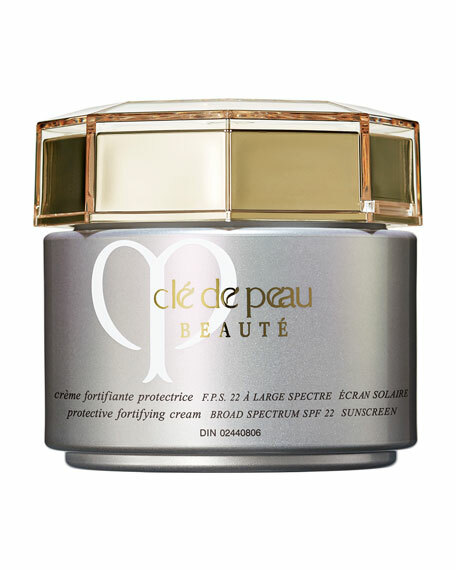 *Skin elasticity significantly improved by 32% for Non-SPF cream after 4 weeks. 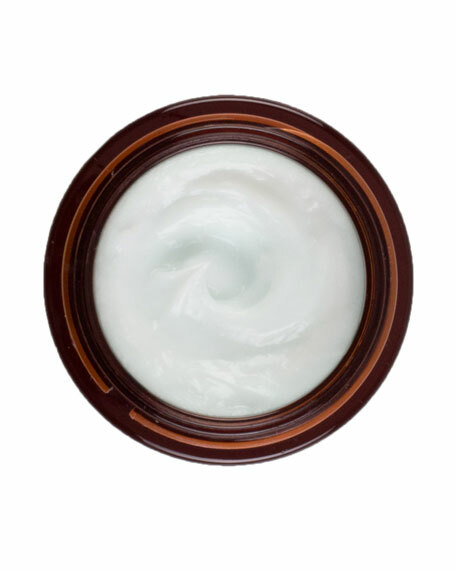 Tested on 50 women aged 35 to 55. 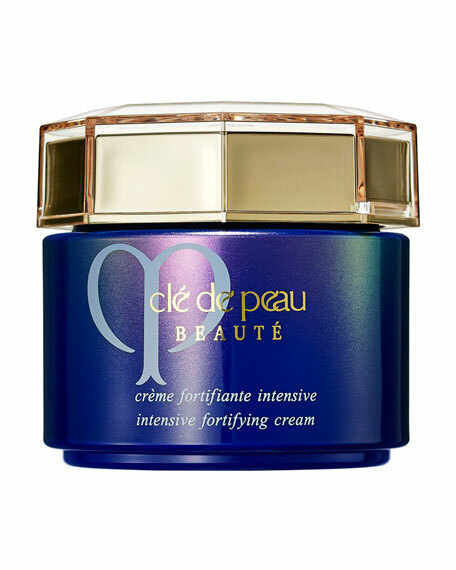 Copper PCA: Helps to stabilize collagen and elastin fibers in the skin and maintain the skin's moisture level. 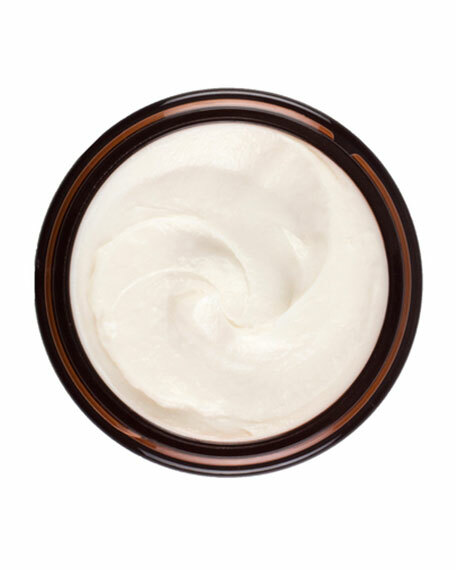 Calcium PCA: An essential mineral in the skin that helps to prevent the degredation of collagen fibers. 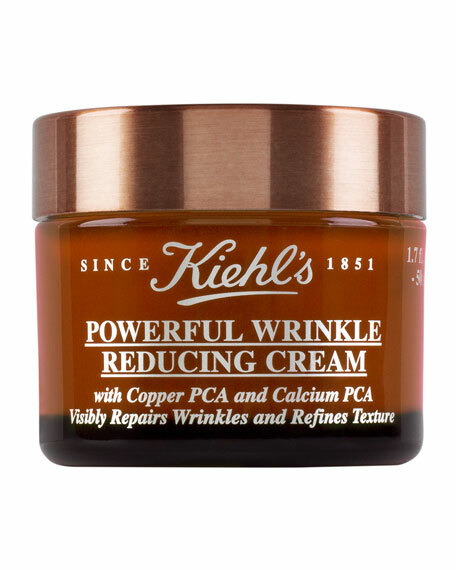 Kiehl's Since 1851 Powerful Wrinkle Reducing Cream, 2.5 oz. 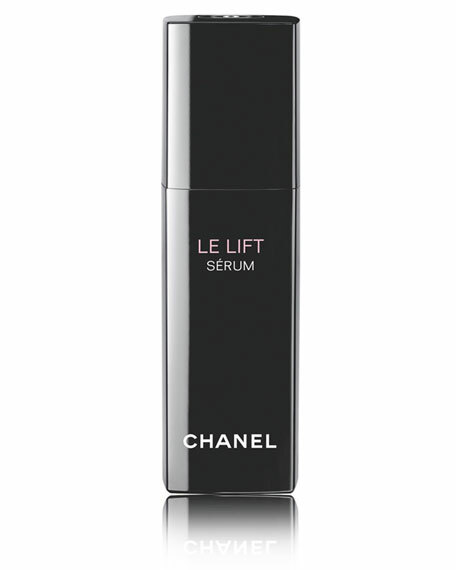 CHANEL LE LIFT SERUMFirming Anti-Wrinkle Sérum 1.0 oz. 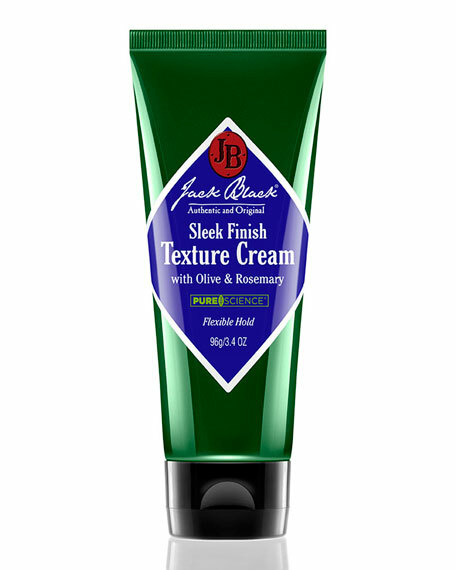 Jack Black Sleek Finish Texture Cream, 3.4 oz.